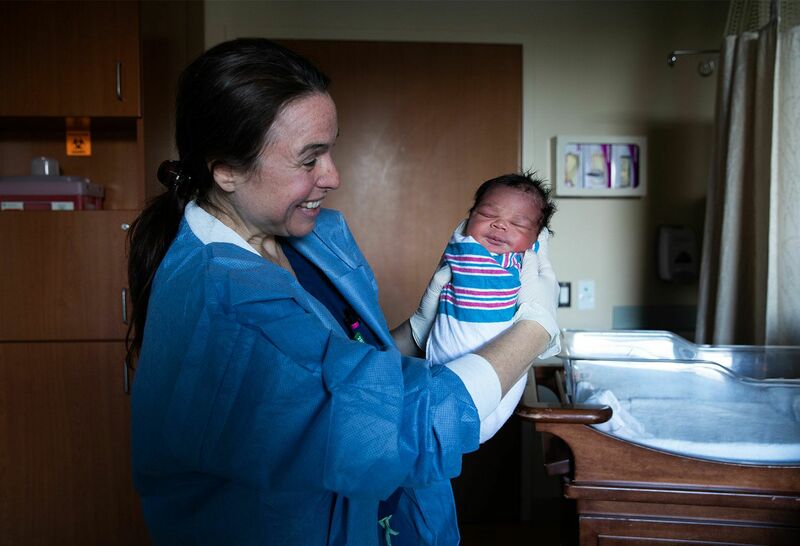 How one doc brings new life into the world while maintaining her own. 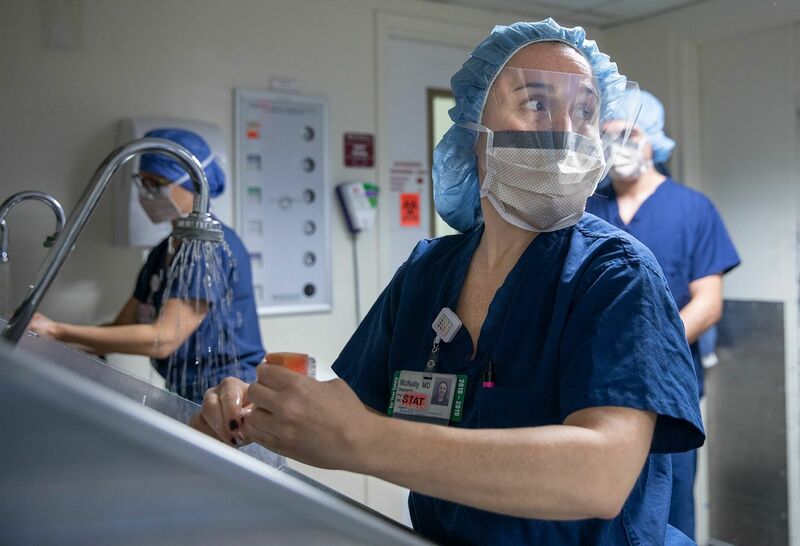 “There’s literally nothing else in the world I should be doing,” says Dr. Stephanie McNally, an OB/GYN at Northwell Health. Dr. McNally’s job is her passion, and she works hard to navigate the delicate balance of work and life. 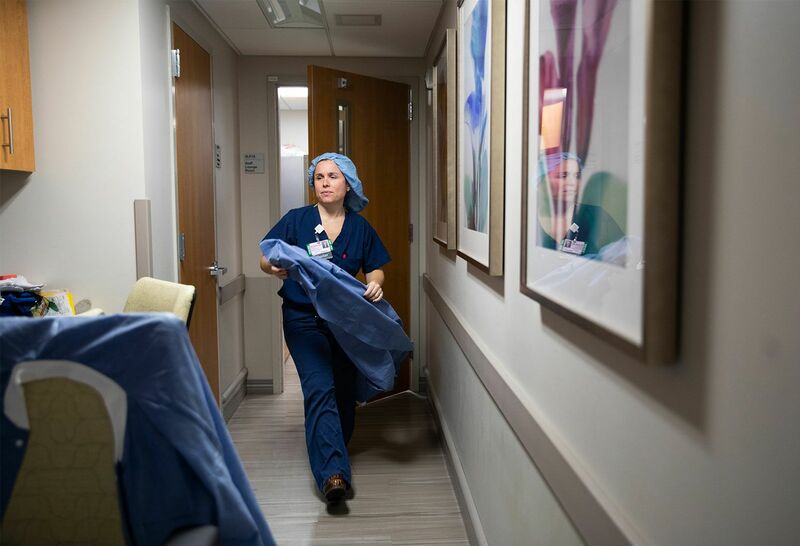 From driving soccer carpools to delivering babies and performing surgeries, her daily schedule is packed with responsibility—and she tackles each one with unwavering passion, enthusiasm, and energy. How does she manage it all? We followed her for a day to find out. Dr. McNally’s day starts around 5am. 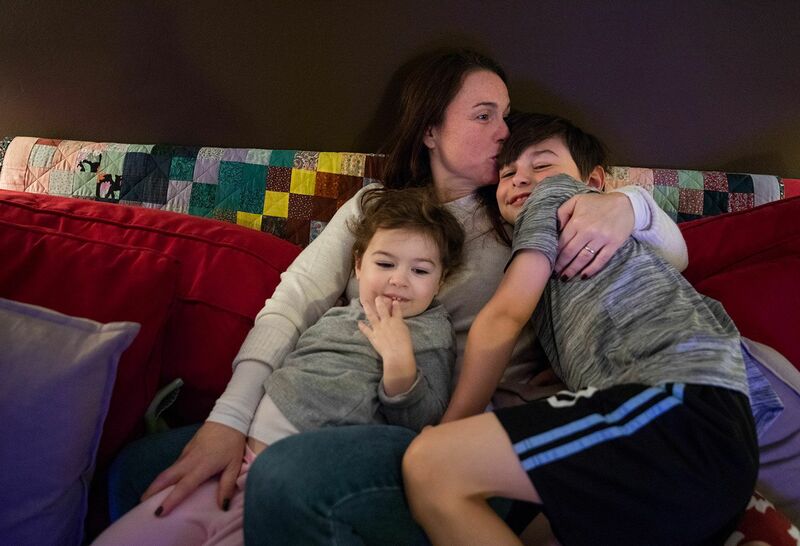 “Once the kids are up, it’s go time,” she says. Dr. McNally is on call today, so she makes breakfast and packs lunches while checking in with the hospital for updates on her patients. A quick snuggle amid the morning rush. Norah (4) and Thomas (7) are accustomed to their mom’s hectic schedule. She’s on call for the next 24 hours, so they know they probably won’t see her again until tomorrow. But they are proud of their mom, and know that she has an important job to do. 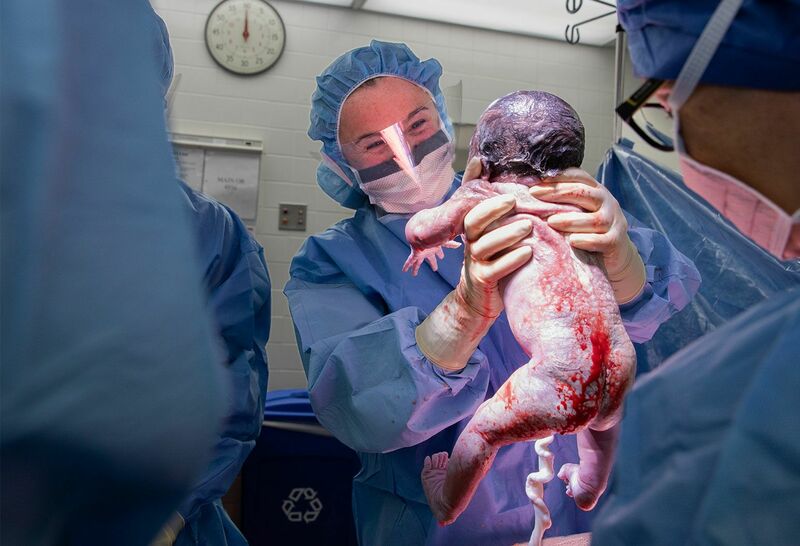 “They understand that I go help other mommies bring their babies into the world,” says Dr. McNally. Dr. McNally arrives at North Shore University Hospital in Manhasset to kick off a busy day. 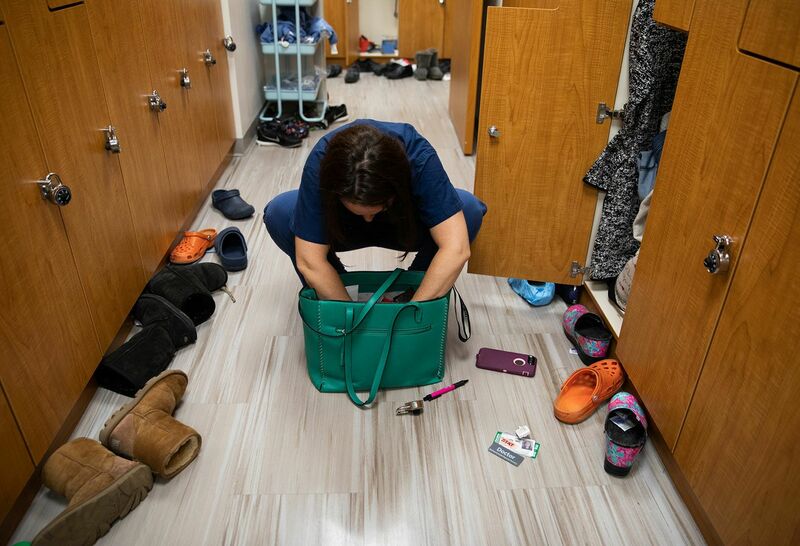 She stops in the staff locker room on the labor floor, where shoes tend to be scattered during the change of shift. She grabs the two items she needs for the day—her phone and work ID—as well as a few dollars in case she finds time to eat. Accompanied by physician assistant Lauren Cavalieri, Dr. McNally checks on her first patient of the day. 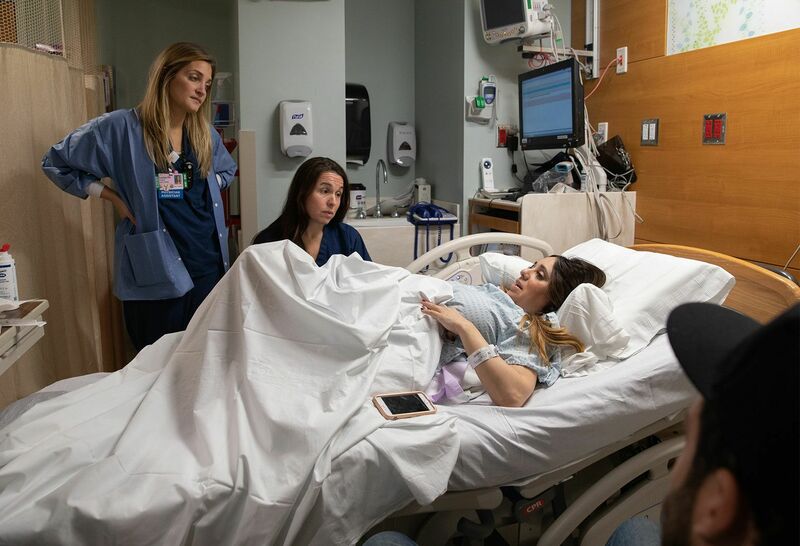 Erika, a first time mom-to-be, is having contractions, but is not in active labor yet. 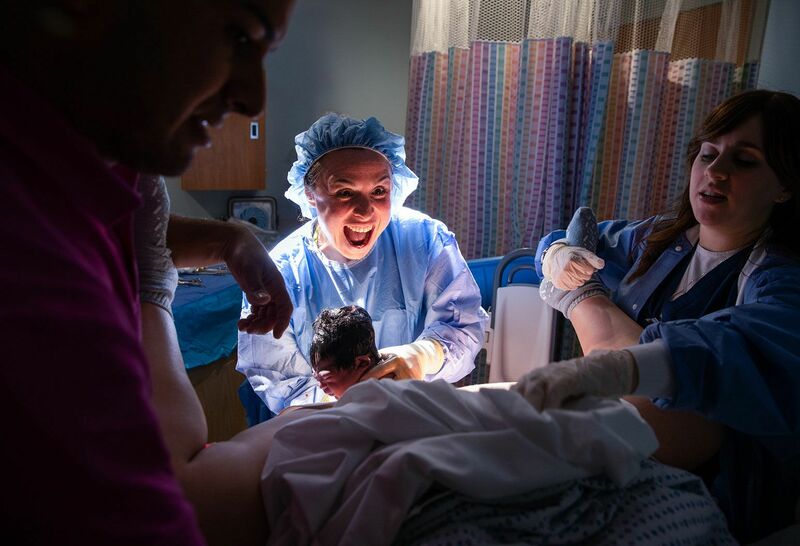 Dr. McNally scrubs in before her first delivery of the day—a C-section. Dr. McNally checks on Ellington, a baby boy who was delivered yesterday. 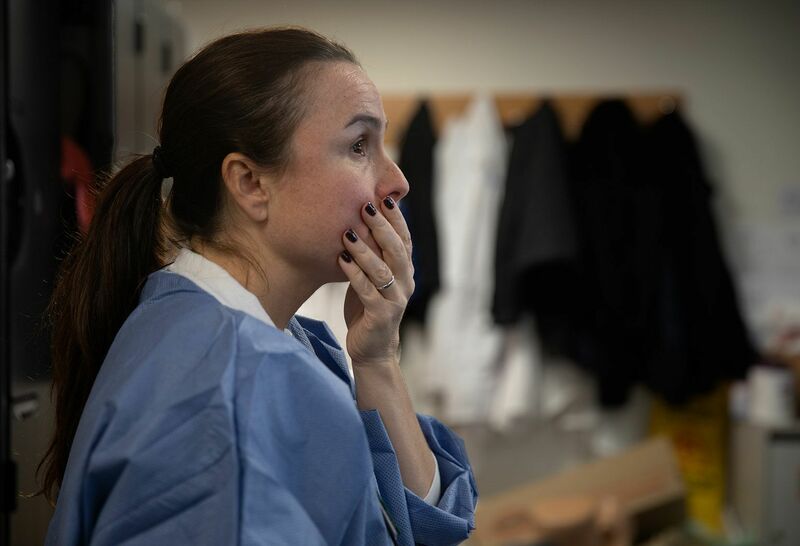 Dr. McNally regroups in the staff lounge, where she goes to take a breath, check messages, and figure out her next steps. 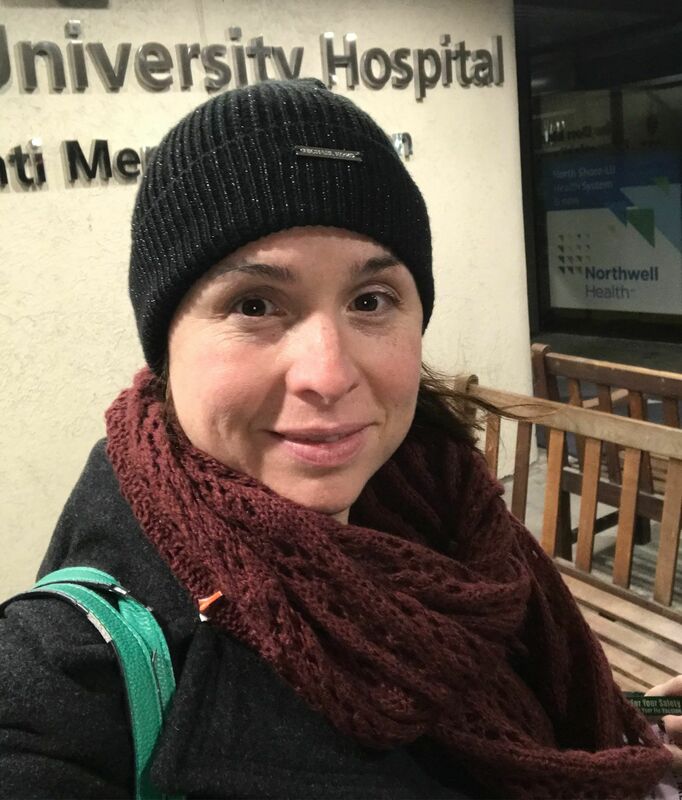 “I’m ferociously protective of my patients, and I frequently assess how everyone is doing and who needs my attention next,” she says. New mom Olga holds her baby for the very first time. “As a parent myself, I know that moment of meeting your child. 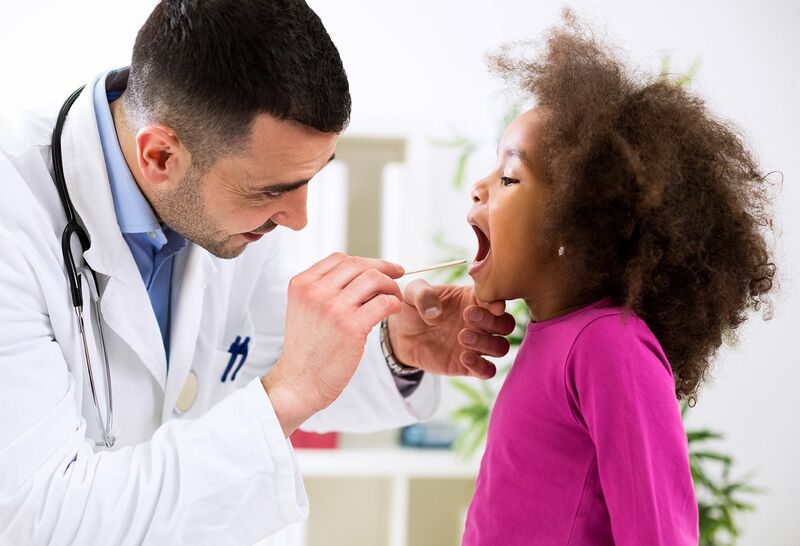 It’s indescribable,” says Dr. McNally. 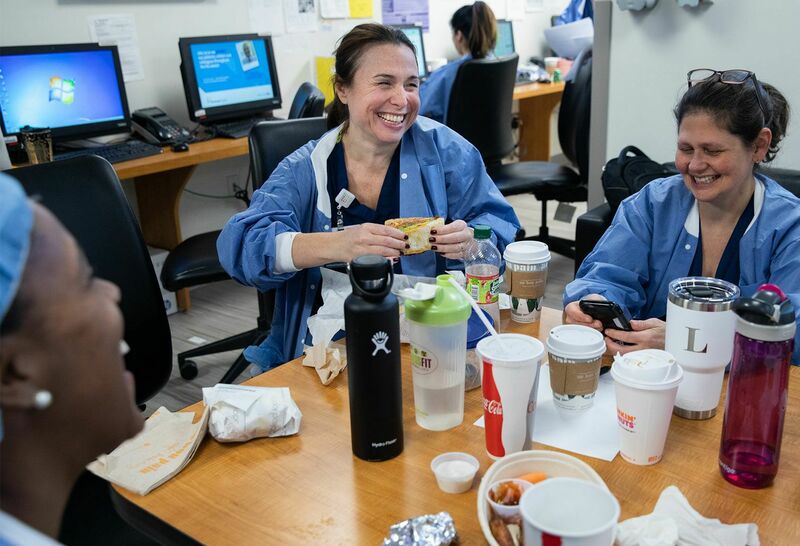 Dr. McNally grabs a black bean burger from the hospital’s café and laughs with co-workers in the staff lounge. While her job brings her much joy, it also brings enormous pressure, and she relies on her team for support. A brief video chat with Thomas, who eagerly tells mom about his day. 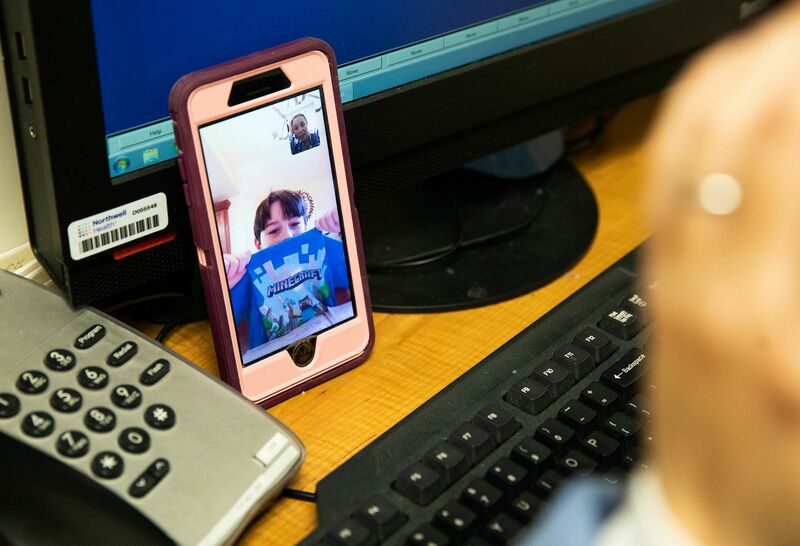 Dr. McNally Facetimes with her kids whenever she has a free moment. Dr. McNally heads home at 11pm. 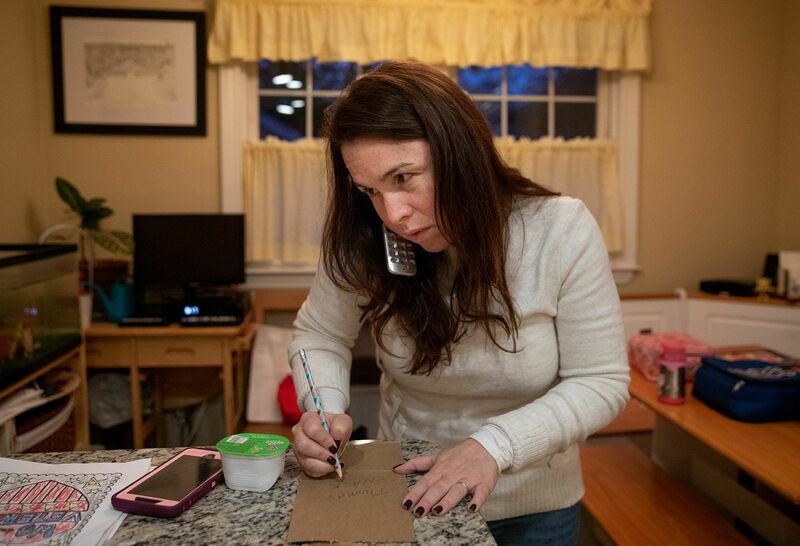 She makes a hasty dinner out of whatever’s in the fridge and gets some rest…until she’s paged less than two hours later to do it all again. “This is a 24-hour job,” she says. “And I wouldn’t change it for the world." Make an appointment with Dr. Stephanie McNally, OB/GYN. Need an OB/GYN? Find one near you. 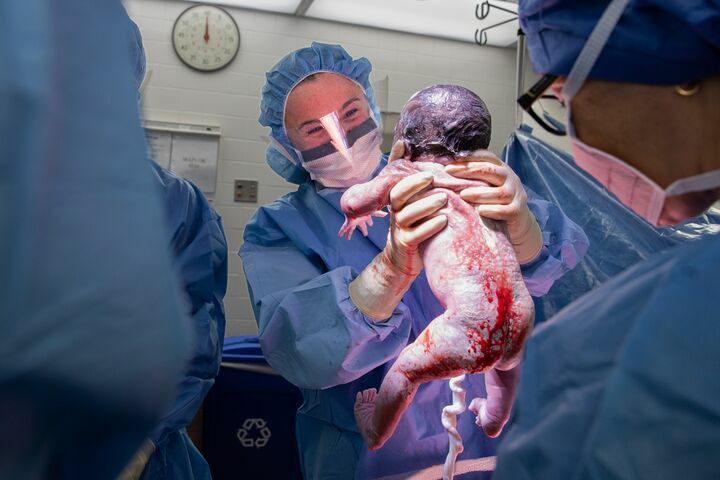 Looking for specialized care in labor and delivery? Thinking about eating your placenta? A few things to consider. 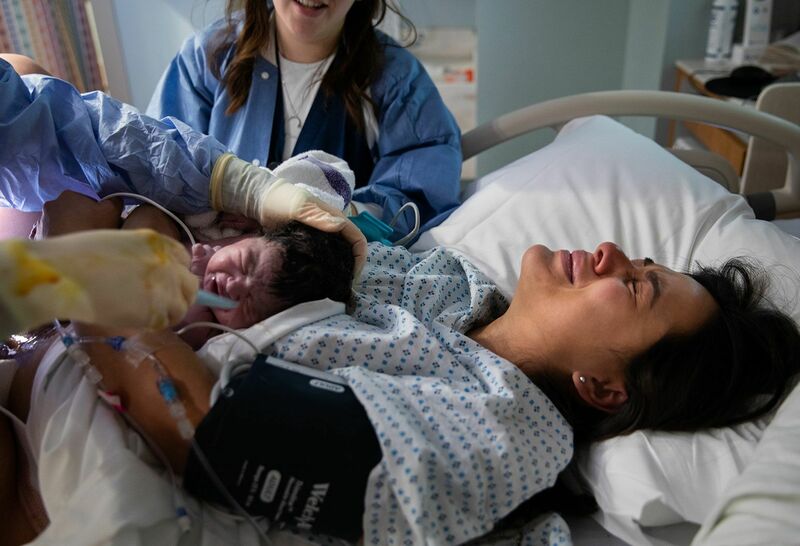 Read What to Expect at the Labor and Delivery Ward. Experience more day in the life stories on The Well.